Gold-plated smartphones have existed since the last decade and used to be in possession of select few. But now, anyone with a taste of extra bling and lots of cash to burn can get their latest Samsung smartphone gold plated. 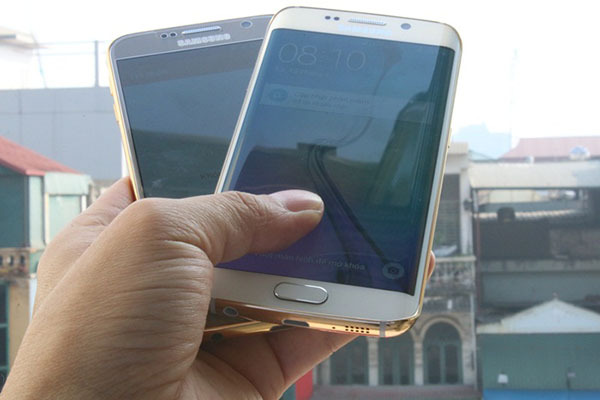 Karalux, the Vietnamese gold-plating shop, offers such versions of the Korean's company two latest flagships. The Galaxy S6 and S6 edge join the company’s collection of 24K gold plated smartphones. Do note that both smartphones feature Corning Gorilla Glass 4 glass panels in the front and at the back. It’s the metallic frame hugging the two panels that gets the gold treatment along with the metal rim around the camera module. 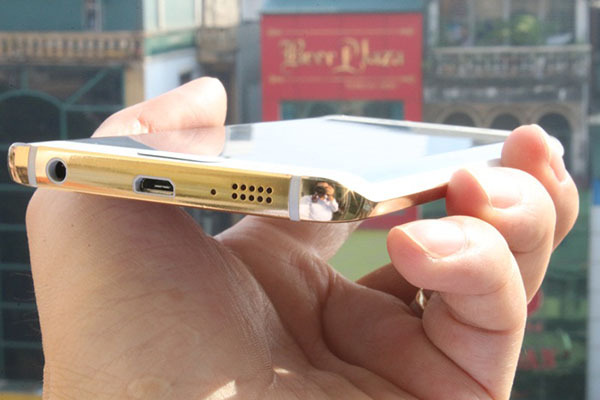 Getting a Galaxy S6 a layer of 24K gold will cost you $400 (VND 8 million) on the top of the regular price starting $685. So what..... the Tablet was invented by Microsoft years before the iPAD.....whats your point? do u realyse that samsung dont make the gold edition, its the company named on the article. . . learn to read plz. . . They are always copying apple... This gold concept was started with iphone 5s and now Samsung has made more gold mobiles.